The main difference between gouache and watercolor is that all gouache is opaque. To achieve a higher hiding power, the gouache needs a higher viscosity and an increased layer/coat thickness. 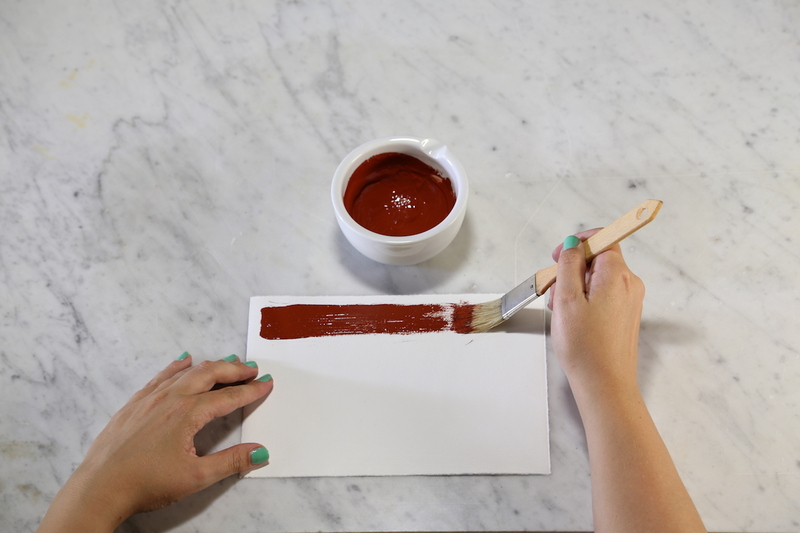 Since gouache usually contains more fillers the dry color appears lighter than the wet color. Gouache is less flexible and contains less binding medium than watercolours. 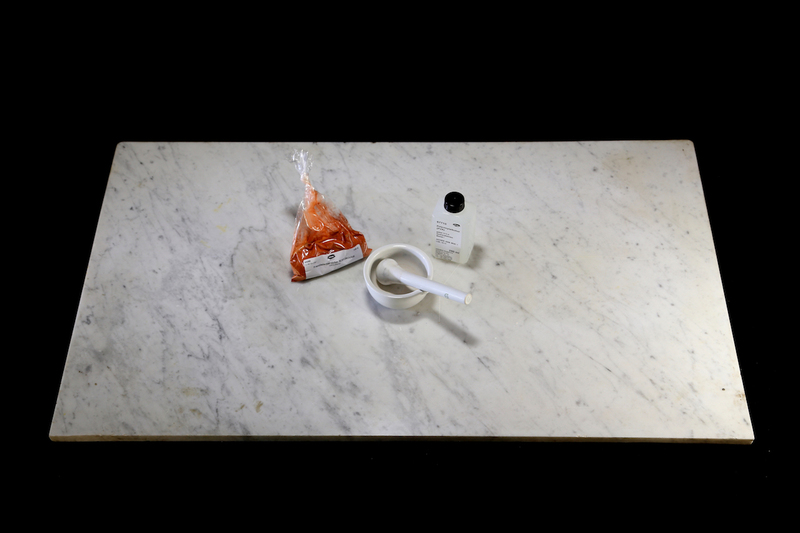 Use 100 ml Polyvinyl Alcohol (#67710) as a binding medium . 0.0.2 - 0.2 g Preventol ON extra (#78740) can be added as a preservative - if necessary. Add Preventol to Polyvinyl Alcohol and wait for it to dissolve completely . All pigments which are suitable for watercolours can be used for Gouache , as well as ready made color paste s . Coarse pigments and sands and e.g. Verdigris are not suitable. Some pigments might separate during storage of the paint. 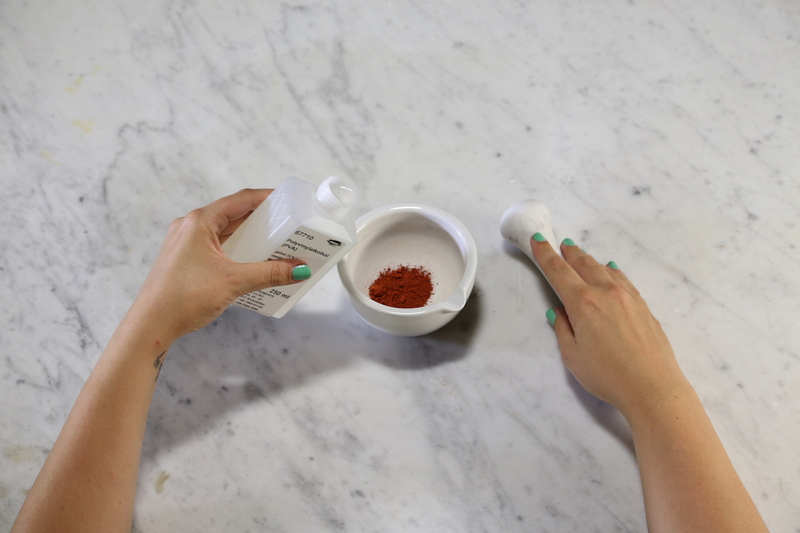 Add Orotan 731 K (#78032) to help disperse synthetic-organic pigments and similar pigments. 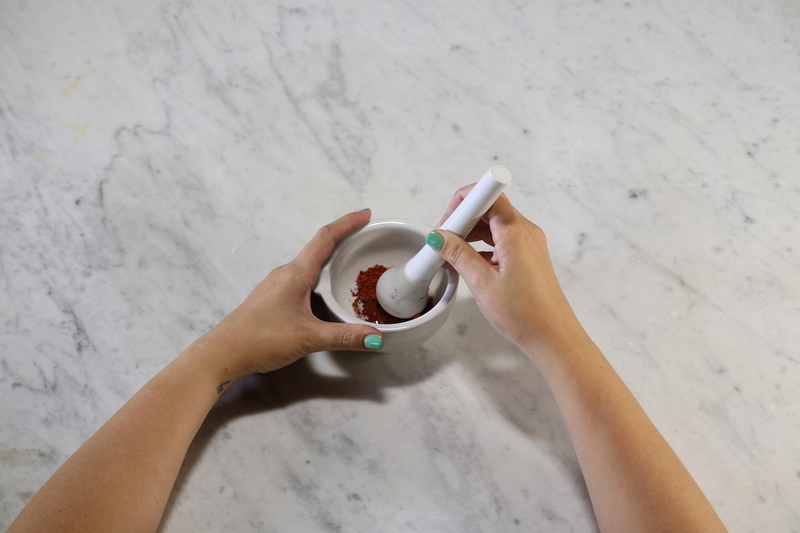 Grind pigment and binding medium into a soft paste with a muller. If you grind the Gouache colors without additional water, it should be possible achieve a pasty consistency a good storage stability . Since pigments vary as to the amount of binding medium they need to make a workable paint, it is always necessary to test the paint on a piece of paper. If the paint shows chalking when it is dry, it is necessary to add more binding medium. When you are ready to paint, add water as needed. If the paint is not sufficiently opaque, it helps to add some Chalk from Champagne (#58000) and/or Titanium White (#46200).